I’ve never been that into group fitness. I’m simply more of a solo exerciser. But starting my career managing corporate fitness centers, it became clear to me very quickly that my personal philosophy about where group classes fit into my routine was counter to a sizable minority of members in the facilities I supported. There is something about that group dynamic that works for participants. Whether it’s the energy of others, the instructor who tells you what to do, or the music that moves your feet, something draws participants in and keeps them coming back. Researchers have long been studying variables that can influence exercise adherence; and to date, outcomes from various studies have been in conflict. For example, the S.W.E.A.T. study on women ages 40 to 65 showed that group-based exercise in a “center” setting compared with home-based individual exercise netted better retention. But other research indicates that home-based interventions demonstrated better adherence over time. We do know that positive social support from both staff and peers directly in the exercise setting is important, and group classes provide a built-in social network. Also, the International Health, Racquet & Sportsclub Association (IHRSA) polled gym members for their primary areas of participation and found that about 43% of gym members participate in group exercise. Anecdotally, I know of several individuals who have been able to dramatically improve their health primarily through group classes. So when we polled our NIFS corporate group fitness class participants about their experiences with our classes, I wasn’t terribly surprised at the results. Just over one-third of responders indicated that NIFS group fitness classes were their primary source of exercise through the week. Almost 80% indicated that they exercise more often because of the group fitness classes available at their office. Roughly three quarters of responders noted personal health improvements since they started taking group classes with NIFS instructors. A full 96% indicated that the classes at their worksite were a definite employee perk. The numbers tell us that group fitness is still a fantastic way for employers to create exercise opportunities for their employees. It’s a low-cost (or no-cost if employees pay) option that doesn’t require much equipment or space, and it can net positive health outcomes for employees. It just may earn you loyalty points as well. If you’re sold on the idea of adding group exercise classes to your corporate wellness offerings but aren’t sure where to start, check out this blog and our quick read: 3 keys to adding group fitness at work. 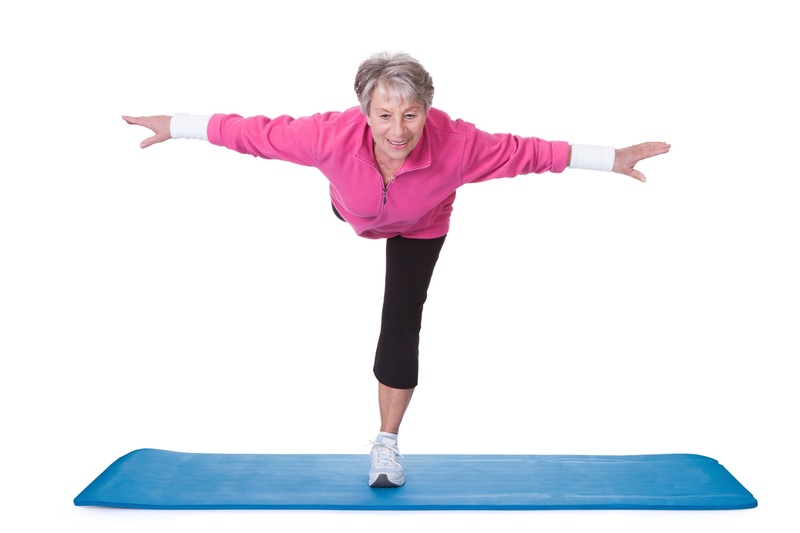 Every senior living community offers group fitness classes. If you want to stand out from the competition, you have to offer more. Good is no longer good enough. So much in senior living is evolving, except for fitness. The fitness industry itself is evolving, and rapidly, but many communities aren’t progressing to adopt new exercise equipment for older adults, updated staff-led services that increase resident participation, or smart data from the fitness program that can inform future decision making. What about your community? It’s likely that you are offering at least some group fitness classes that the residents choose from each week. These classes in senior living, especially formats that specifically address balance training or brain health, are a must for any senior living community. There’s a decent chance that your residents love their group instructors, and the report from your activities director probably notes that the classes are well-attended and well-liked. There’s also a strong likelihood that you haven’t looked closely at your exercise program recently as a place where the community could position itself as a leader in your market. Good is no longer good enough. Good is a starting point; it doesn’t mean the exercise program for your members is complete. It’s time to do more than group fitness. When prospective residents walk into your community for a tour, they see a welcoming, warm lobby area with social nooks for sharing a cup of coffee and the latest gossip or viral YouTube video. On the tour, you show them contemporary dining venues with menus that make their mouths water. You talk about updated apartments, technology tools that help them stay connected to their family and the larger community. As the tour progresses through the community, you eventually arrive at the exercise room. (Or maybe you skip the exercise area because it doesn’t contribute positively to the lifestyle you’re selling.) And it looks old, maybe like an afterthought. The equipment is donated or dated, the artwork is original to the wall, the small collection of dumbbells have cracked vinyl or rusted edges, and the information on the bulletin boards is no longer current. Worst of all, it’s a ghost town; no one is in there. It’s a disconnect for the individuals on the tour. And while that disconnect is real for your prospects today, it will be even more jarring for future prospects and adult children who are the savviest health consumers we’ve seen to date. Certainly, you can’t update all areas in your community at the same time, and there are many priorities ahead of the fitness space(s). But that doesn’t mean a revitalization of the exercise program should be entirely off the table. You don’t necessarily need massive capital budgets to make improvements in your community fitness center. And you don’t need to blow your operating budget to provide vibrant exercise-related programming to community. But if you want to start using elements of your senior living programming to combat someday syndrome at your community, you absolutely have to do more than offer group fitness classes. Find out how to do better for your residents. Your prospects expect more than just classes on the calendar, your current residents deserve better, and NIFS can help you get there. Find out more about how the right staff, the right services and the right equipment can positively and profoundly impact the exercise program you're offering your residents. Click below to find out more. If you follow our blog, you’ve no doubt figured out that we’re big fans of data. Our staff aren’t statisticians, but they do regularly measure the impact of their programming to better understand what’s working and why. They also do quite a bit of work gathering data with and for the individuals they serve; most commonly that information is gathered through a fitness evaluation. It’s a quality series of tests that have been validated in the scientific literature, and the individual tests are safe to use on participants with a broad range of abilities. And it helps our staff set benchmarks with participants on their physical fitness. Sometimes it offers red flags that trigger a referral to therapy, but more often than not, it’s simply a starting point for the participant, and it offers an opportunity to establish fitness goals in connection with a personalized exercise program. But many communities don’t have the benefit of a trained exercise specialist onsite, like NIFS staff, who can do that follow up with participants. Additionally, some equipment is required to perform the tests. Where budgets are a challenge, the equipment may not make it into the budget. As it turns out, there may be another very simple way to look at assessments. Of course, the tests you give depend on what you want to measure, but if you’re looking for a way to measure longevity in your residents, a walking test may be all that’s needed. According to this study, walking speed may be a good predictor of life span across categories of age, race, and height, but it was found to be particularly useful at determining life expectancy for individuals who were functionally independent and who were older than age 75. The study specifically looked at nine studies between 1986 and 2000 assessing community-dwelling adults age 65 or older. All participants had baseline gait speed data and were followed for 6 to 21 years. 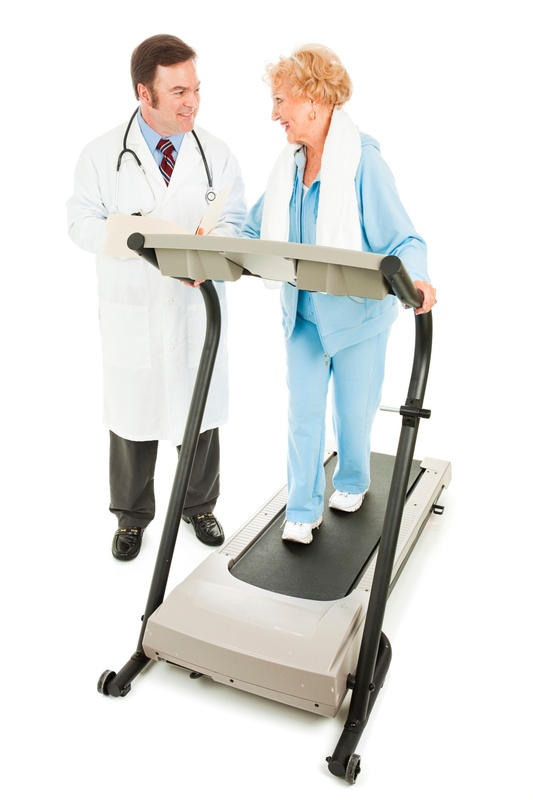 In clinical applications from this study, physicians working with older adults on treatment plans could use results of a simple walking-speed test to determine best course of treatment. But there are applications in your community setting as well. Walking is a simple activity for most of us, but it requires the use of energy and the coordination of multiple systems within the body. Decreased mobility–gait speed–may be an indicator of a decline in those various systems and an overall decline in vitality for the individual. Thus, tracking changes in gait speed over time for your residents could allow your multidisciplinary team of community professionals to intervene as you start to track a decline for a particular resident. You can download a simple toolkit for measuring gait speed here. With nothing more than a marked-off area, a stopwatch, and some math, you can be on your way to assessing your residents’ longevity. If you’re looking for more than a simple gait assessment to help your residents improve their fitness level, download our quick read below to see why senior living communities across the U.S. are partnering with NIFS to manage their fitness centers.